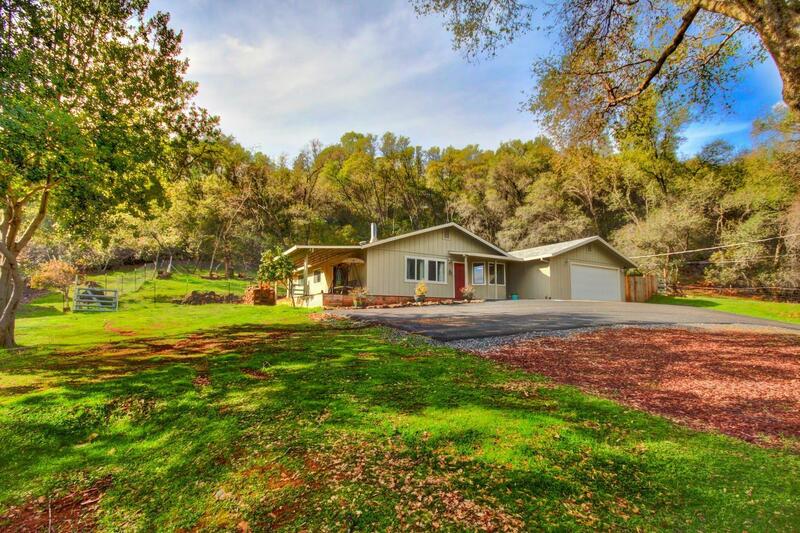 Beautifully remodeled home with peaceful setting on 2 acres! Great views at the top. Updated kitchen, bathrooms, flooring, decking, HVAC, and backyard pavers make this turn key ready property a dream. Oversized garage with workbench area and abundant additional parking on property. Best of both worlds with Country living that is close to shopping, parks, schools, casino and freeway access.